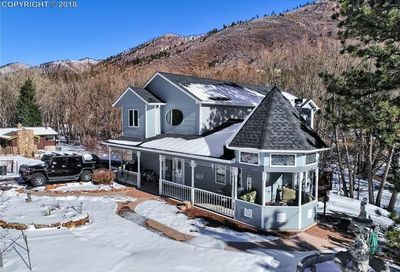 Cascade homes for sale are located in the Manitou Springs #14 attendance area. Ute Pass Elementary school is located in this area but secondary students are bused to Manitou. Ute Pass Colorado is a historic area located along the mountain pass between El Paso and Teller Counties. 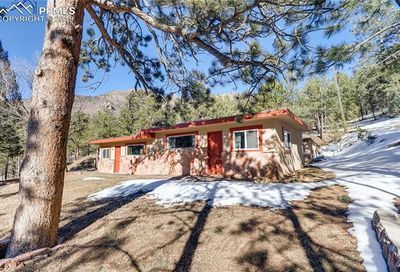 Cascade homes for sale tend to have a mountain feel with some great privacy and aspects rural living.